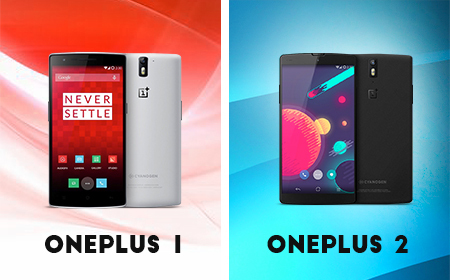 OnePlus One vs OnePlus Two: Should you upgrade? 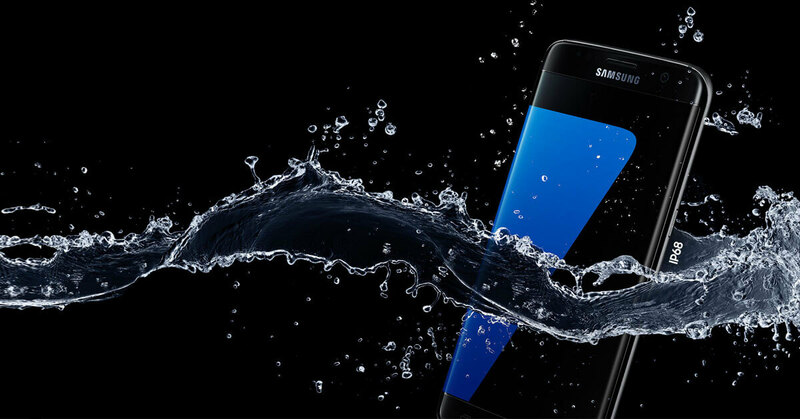 Samsung Unveils Galaxy S7 & S7 Edge! Should You Consider The Moto E4? YES!